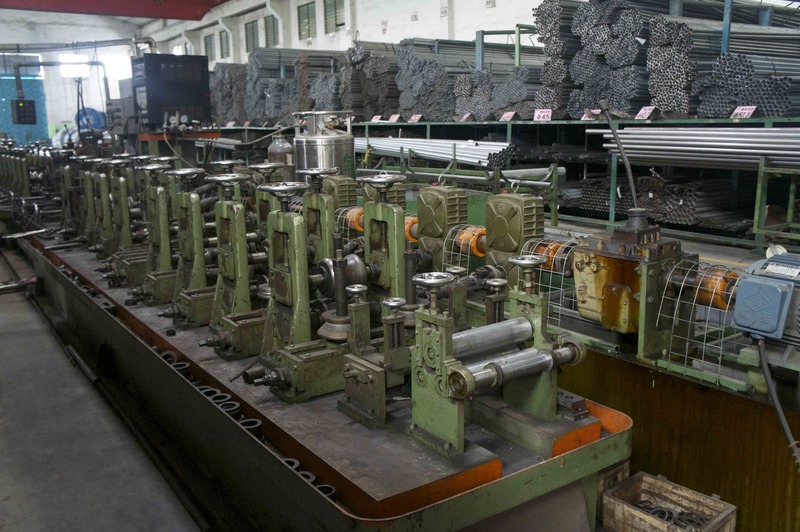 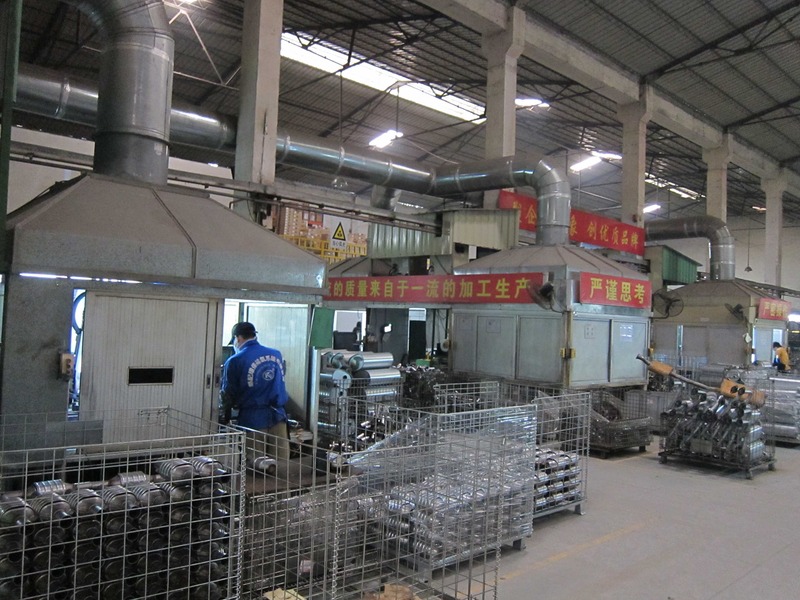 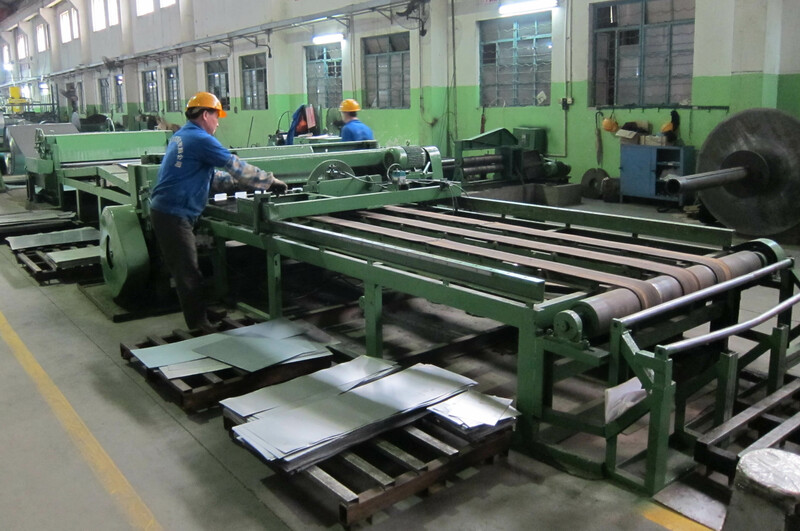 KK's manufacturing sites are well equipped with production lines ranging from rough-shape cutting, pipe-making and forming to assembly, welding, cutting, molding, plate-making and coating, and on to packaging. 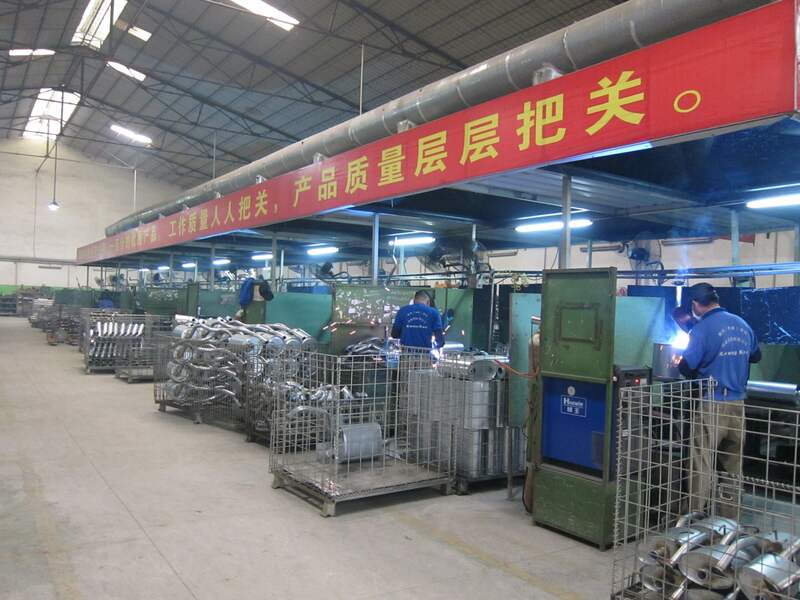 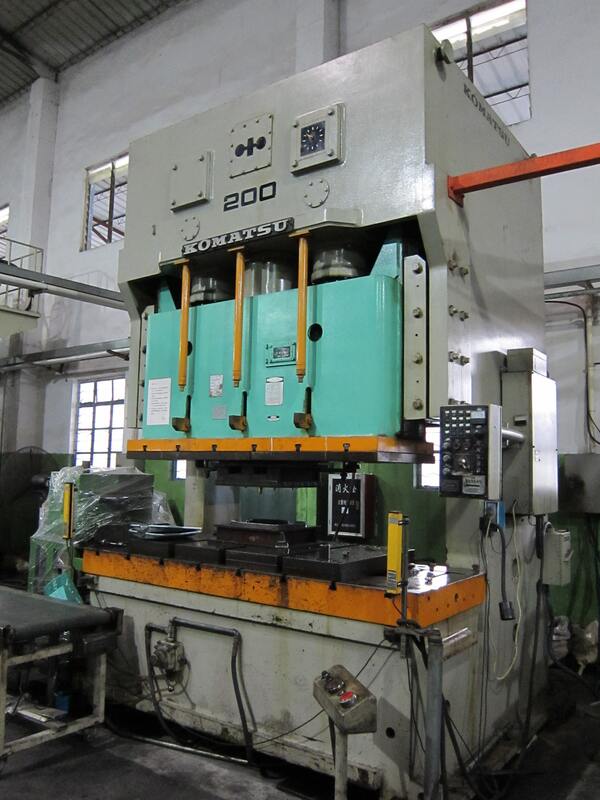 In fact, our self-production capability exceeds 90%. 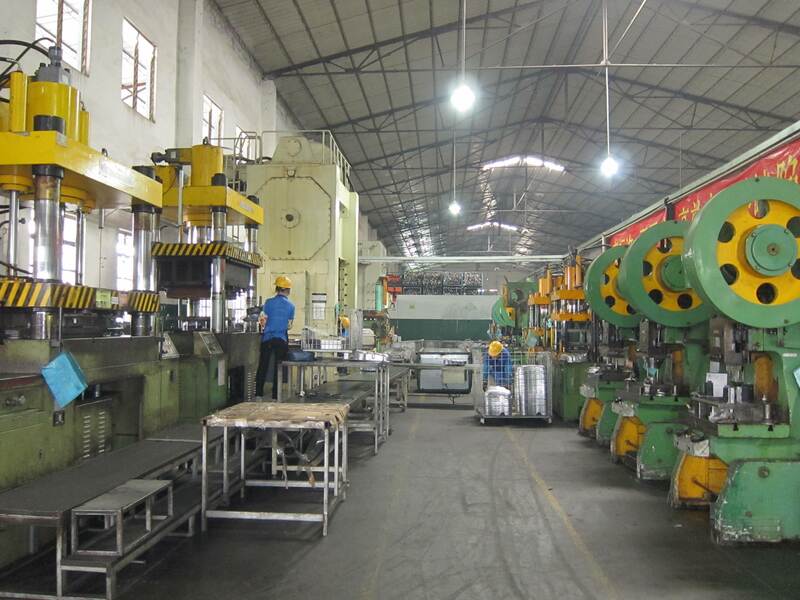 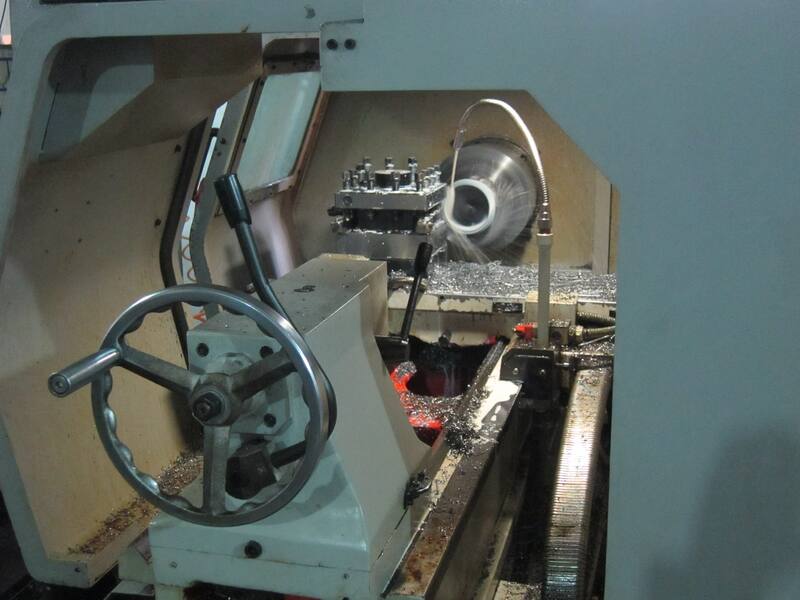 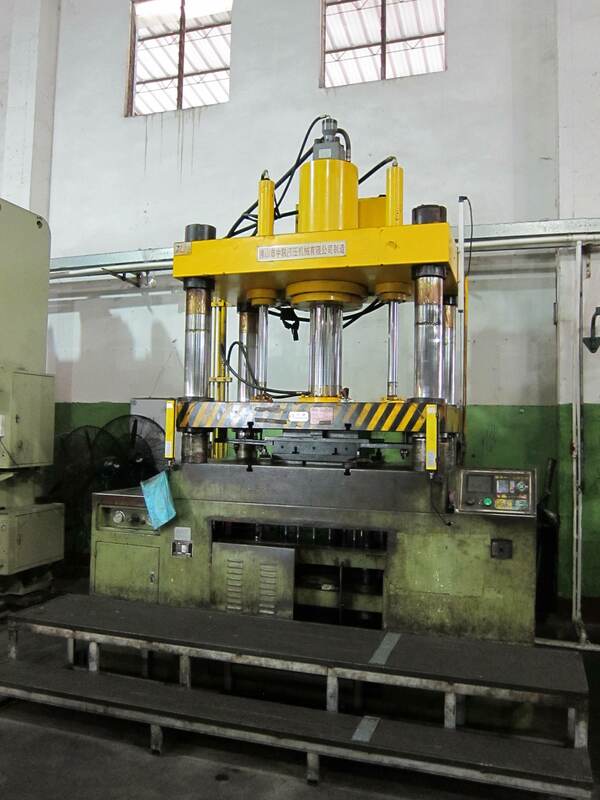 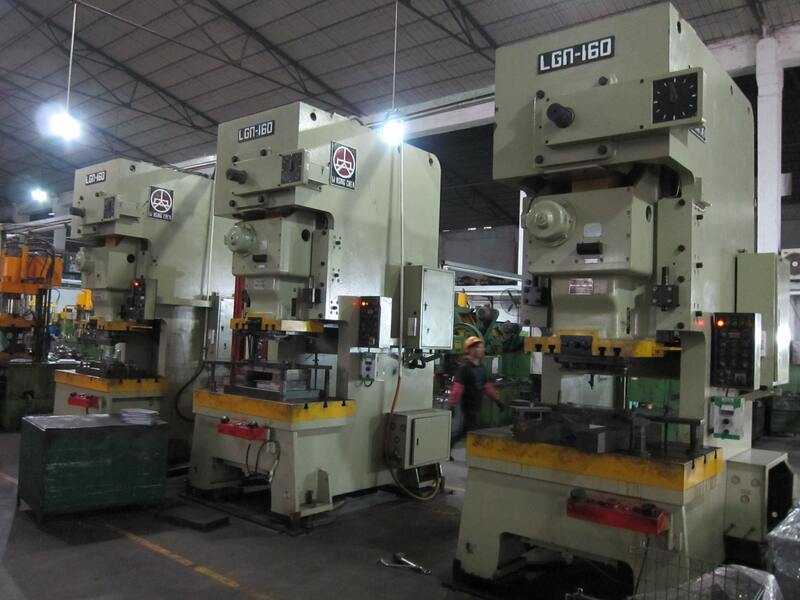 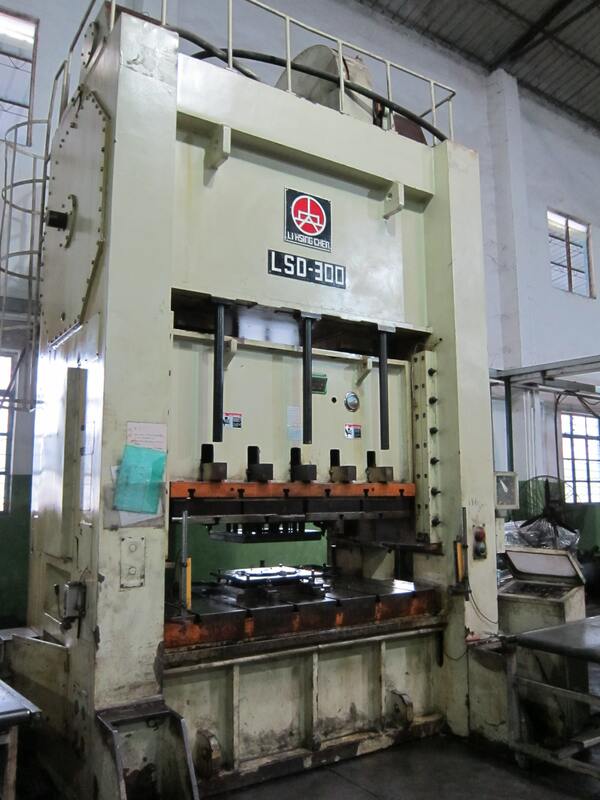 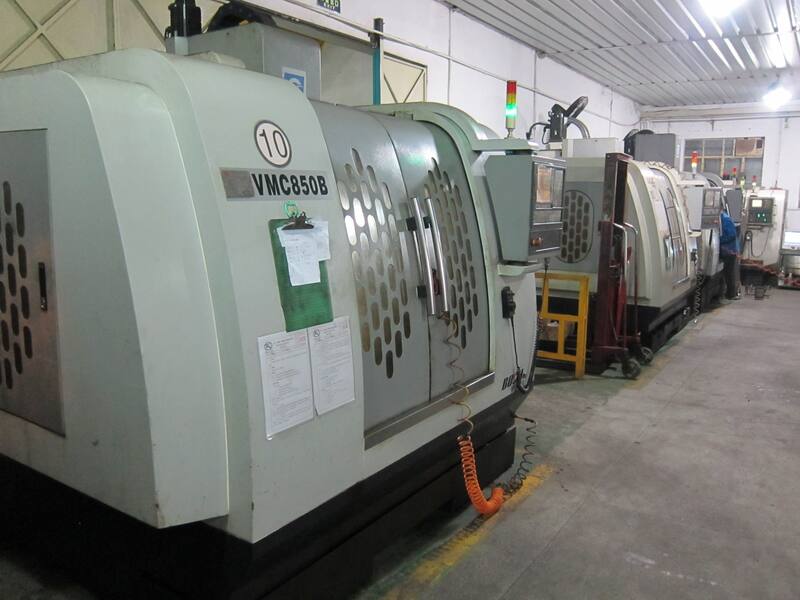 The production equipment invested in recent years comprises laser-cutting machines with robotic arms, robotic welders, plasma cutting machines, large-tonnage punching machines, CNC (Computer Numerical Control) machines, pipe mills and so on. 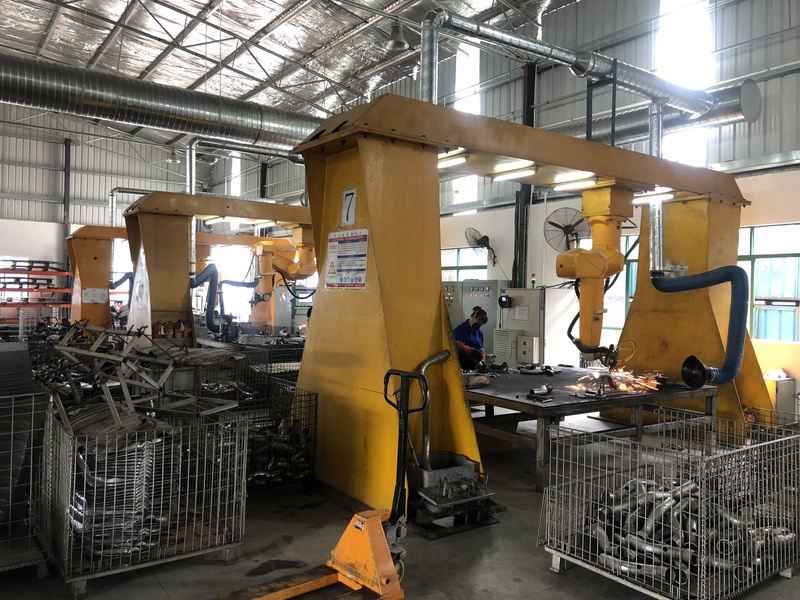 The Group has more than 60 engineers and product-development technical specialists in addition to nearly 400 experienced workers, thus comprising a significant asset of talent and capacity.